Pioneers in the industry, we offer Bed Fitting, Chipboard Screws, Lock Body And Cylinder Combo Set, New Soft Close Sliding Wheel... For Wordroom, Glass self channel and Rose door handle from India. Heat Treatment Sds. Drywall. Chipboard. Ss. Wood. 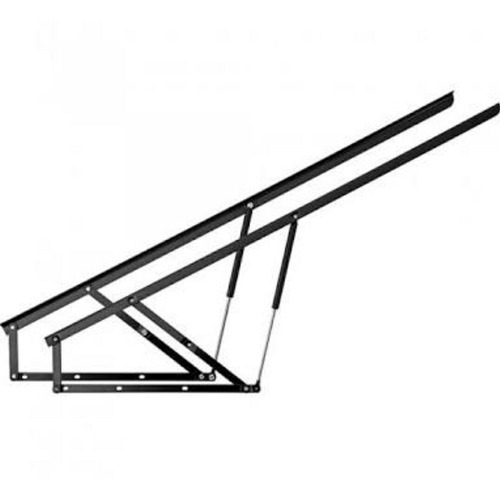 Sds csk .sds truss. Sds pan.